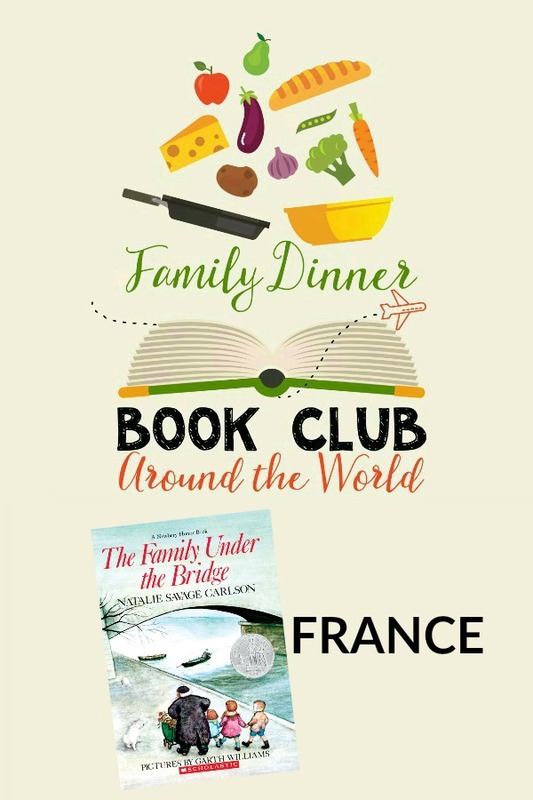 This month we journey to our next destination in the Around the World Family Dinner Book Club. Get ready to explore France. We are also busily preparing the 2018 year of Family Dinner Book Club and all the details will be coming in mid-November! 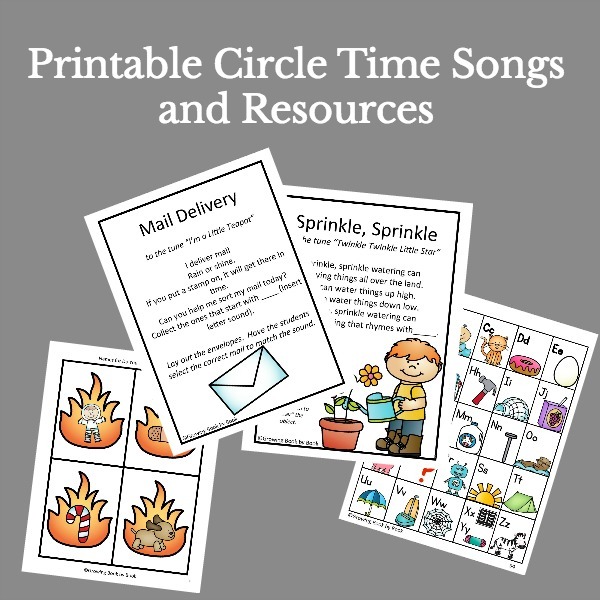 We have ideas to plan your menu, make table decoration crafts, have great conversations about the book and complete a family service project below. We have thought of everything you could need to make your dinner a success! Get a copy of the featured book and join in on the fun. If you are new to Family Dinner Book Club, here is a little background on the club. Family Dinner Book Club is a monthly book club for families. Sarah from Chef Sarah Elizabeth shares a themed menu to compliment the book. Laura from Sunny Day Family shares easy table crafts. And, I will share conversation starters and a service project for your family. Please share a picture from your dinner with us anytime during the month on our Family Dinner Book Club Facebook page. 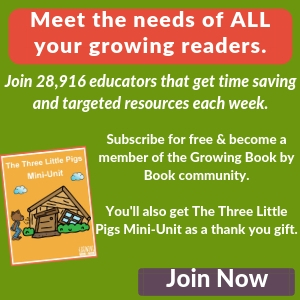 Plus, you will want to follow along there for more bonus ideas to use with the books each month. And, if you would like to be notified when the next Family Dinner Book Club selection is ready, sign up HERE. Now, let’s get to the details! The Family Under the Bridge by Natalie Savage Carlson is the story of a mother and her children who are living under a bridge. They meet another man (grandfather figure) who is also living under the bridge. The kids have an instant bond with the gentleman. They in turn, help each other discover the true meaning of kindness, friendship, and family. Here are six conversation starters to get your dinner dialogue started. 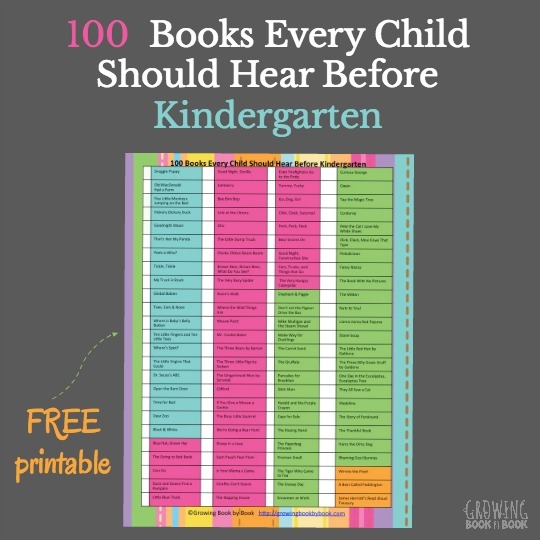 Just click on the link below for a one-page document that you can print and then cut apart. Use the cards on your chosen dinner night. You, of course, don’t have to use all of them or you may even have some other discussion points that developed while you were reading. These are just meant to be a guide. Enjoy your dinner conversation! How did Armand help the Calcet family? How did the Calcet family help Armand? What are different situations that could make a person homeless? The job that Armand gets at the end of the story doesn’t pay a lot of money, but it is very valuable. What makes the position so inviting and worthwhile? What kind of support is offered to the homeless in your community? Families come in all sorts of sizes and configurations. Each one is unique. Every family has things that they celebrate and they all struggle with challenges too. This month reach out to a family that could use a little lift. It might be a family in the neighborhood that recently lost a pet. It could be a family that was impacted by this year’s hurricanes. Or, it could be a family that is currently staying in temporary housing or a shelter. Think about what your family could offer to the other family and make this your family service project for the month. Clicking on the link above will take you to a screen to enter your email address. The planner will be emailed to you immediately. 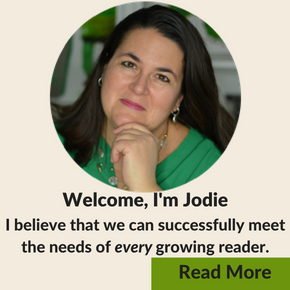 You will also receive the weekly Growing Book by Book newsletter. Are you ready to hold your own Family Dinner Book Club with your family? Remember that we want to see pictures of your dinner. Please share them our special Family Dinner Book Club Facebook page. And, join us again next month for another Family Dinner Book Club when we will travel to Mexico and read Too Many Tamales by Gary Soto. This book was such a great choice. I usually check out our Family dinner book club books from the library, but this one i’ll be buying so I can read it over and over!